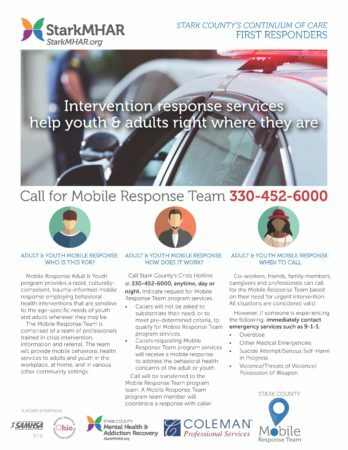 Intervention response services help children, young people and adults right where they are. 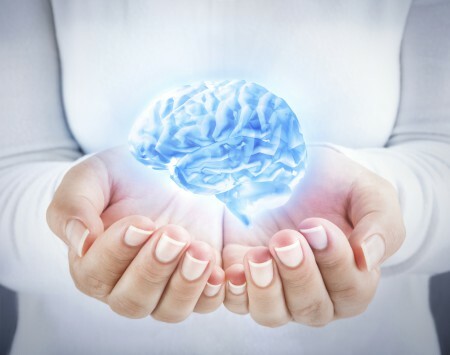 At times children, young people, adults and their families need help restoring calm. 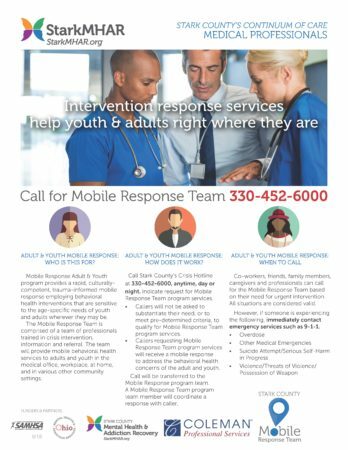 The Mobile Response Team of professionals trained in crisis intervention, information and referral will provide behavioral health services wherever you are, anytime of day or night. 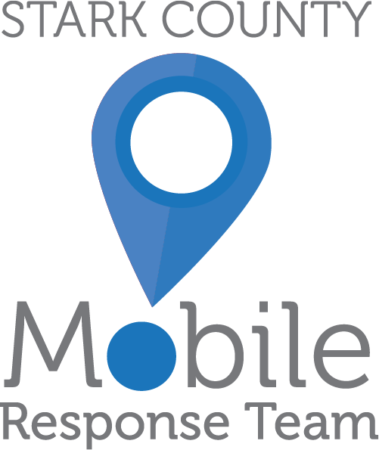 Dial the Mobile Response Team at 330-452-6000. 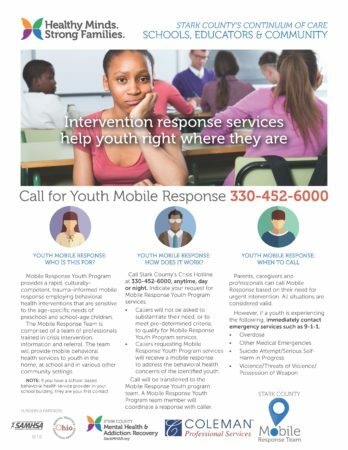 The Mobile Response Adult & Youth program provides a rapid, culturally competent, trauma-informed mobile response using behavioral health interventions that are sensitive to the age-specific needs of youth and adults wherever they may be. 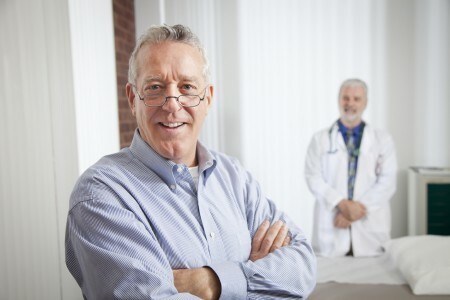 The team will provide mobile behavioral health services to adults, young people and youth in the home, at school, workplace and in various other community settings. 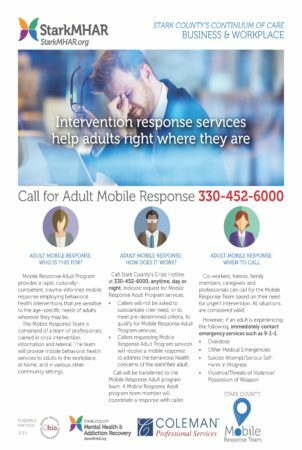 Co-workers, friends, family members, caregivers, school staff and professionals can call for the Mobile Response Team based on their need for urgent intervention. All situations are considered valid. No one will be refused services due to an inability to pay or if they are without benefits. 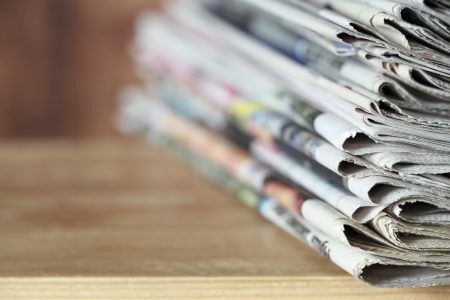 Financial information is collected when cases are open. 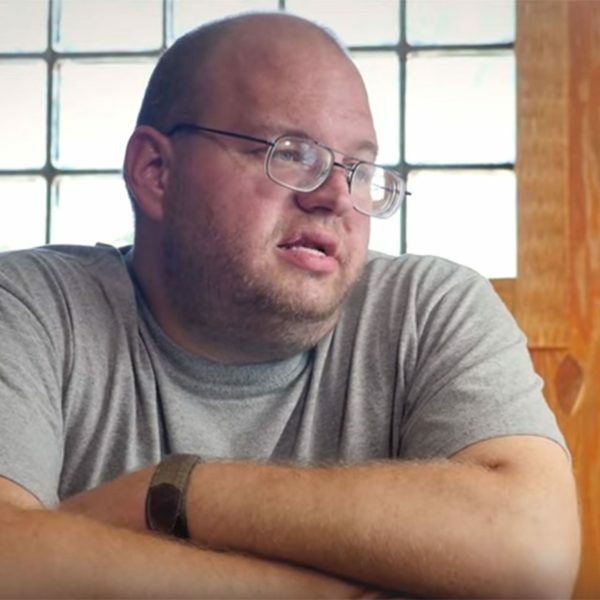 Note: Immediately contact 9-1-1, if someone is experiencing the following: overdose; other medical emergencies; suicide attempt/serious self-harm in progress; violence/threats of violence/possession of weapon. 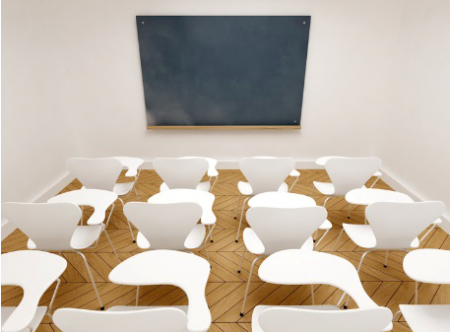 The following informational one-pagers were designed to help four separate community sectors – Schools, Educators & Community, Medical Professionals, First Responders and Business & Workplaces. Click to download and learn more.